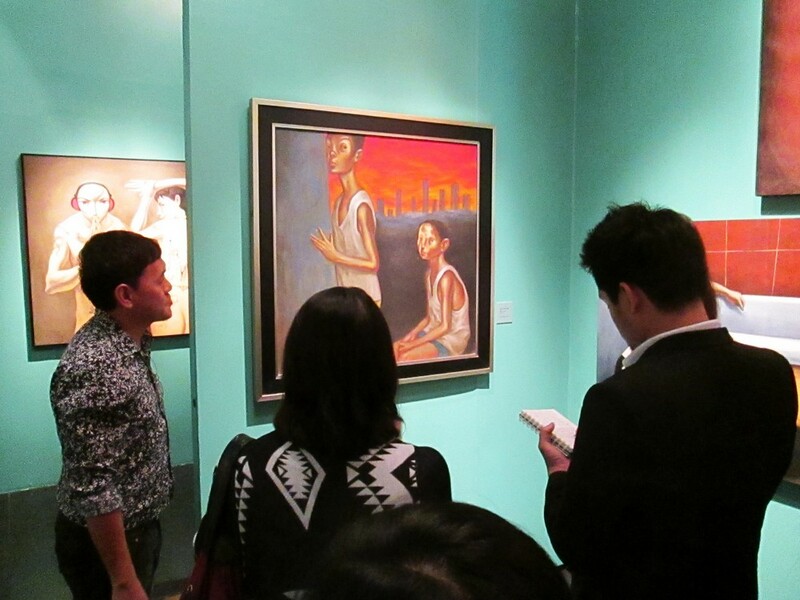 A few weeks ago, I was invited to a press tour of Elmer Borlongan’s In City And Country, a 20-year retrospective of the artist’s work at the Ayala Museum. 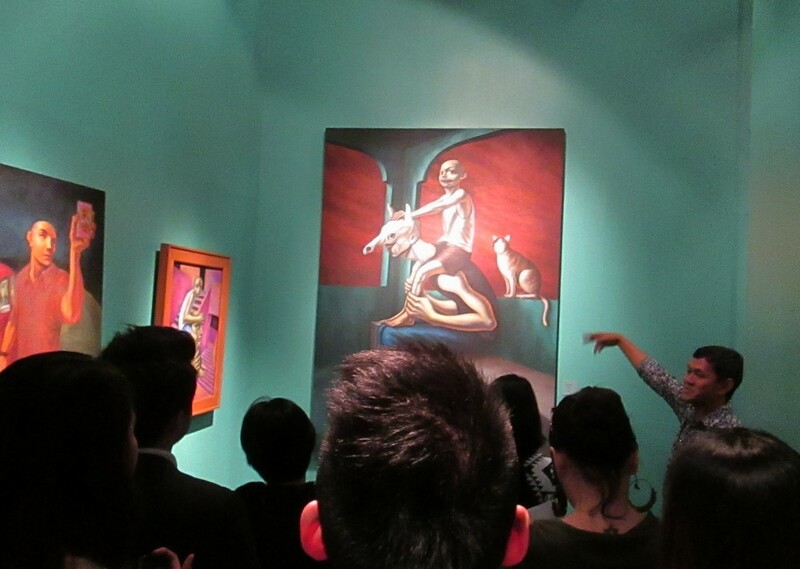 Elmer gave the tour himself, offering an interesting peek into the mind of a respected artist. I can’t remember where I first heard of Elmer, but I have always admired the man’s aesthetic. 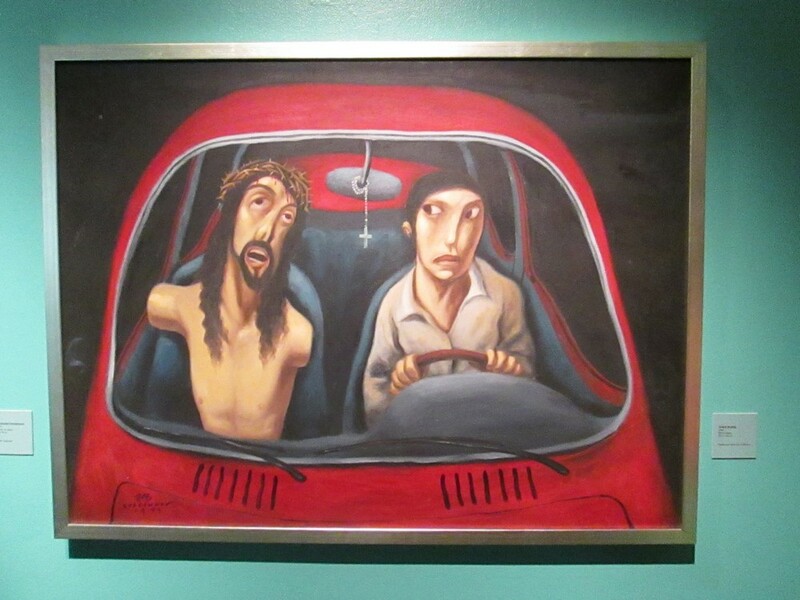 He has this distinct way of drawing people, a fluidity that fascinates and creeps me out. He has a certain style that draws you in and makes you wonder, does Elmer see us like this? 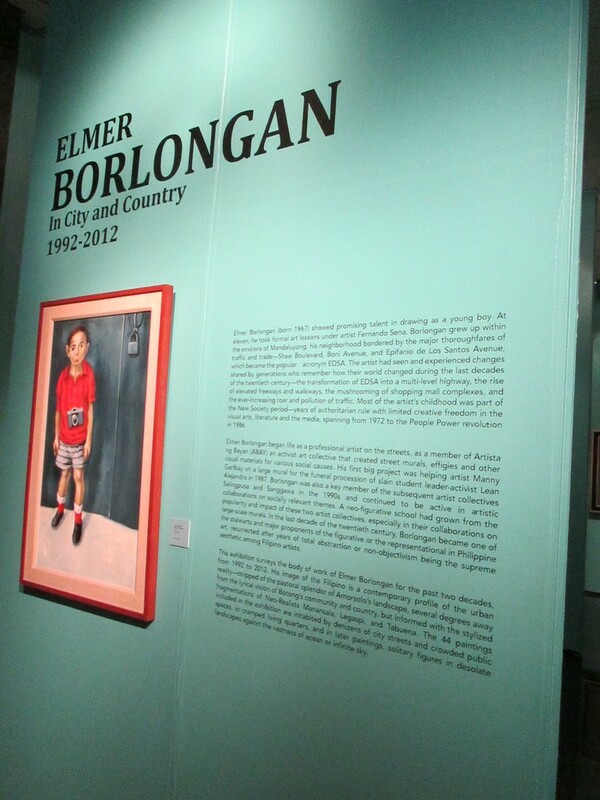 Elmer Borlongan started painting as a young boy, and took formal art lessons from Fernando Sena. His professional career started by being a member of the Artista ng Bayan (ABAY), an activist art collective that made street murals, effigies, and other visual material for many social causes. 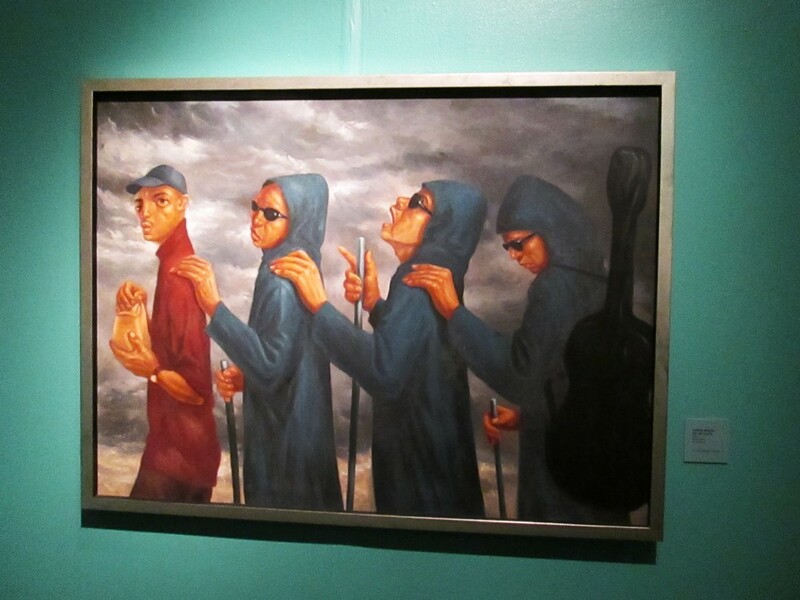 He graduated from the University of the Philippines’ College of Fine Arts with a degree in painting in 1987. 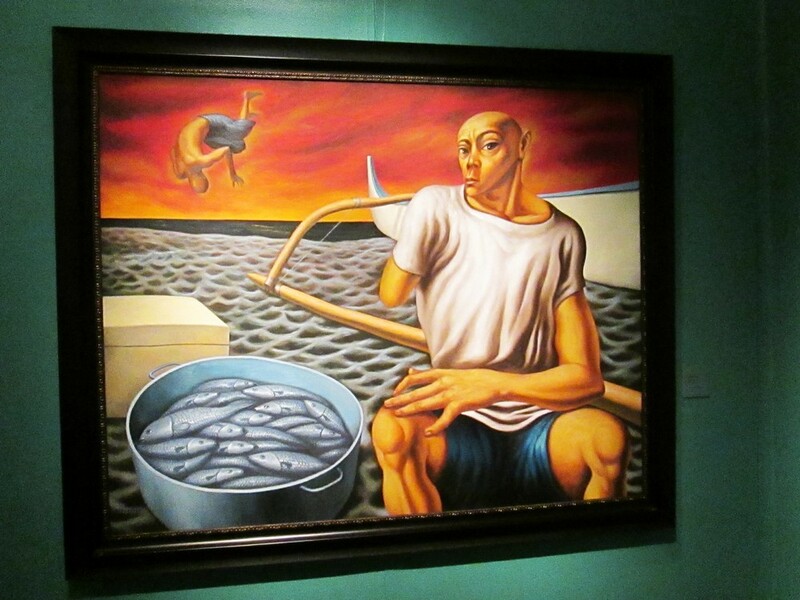 In 1988 and 1992, he won second prize in the oil painting category of the Metrobank Annual National Painting Competition. 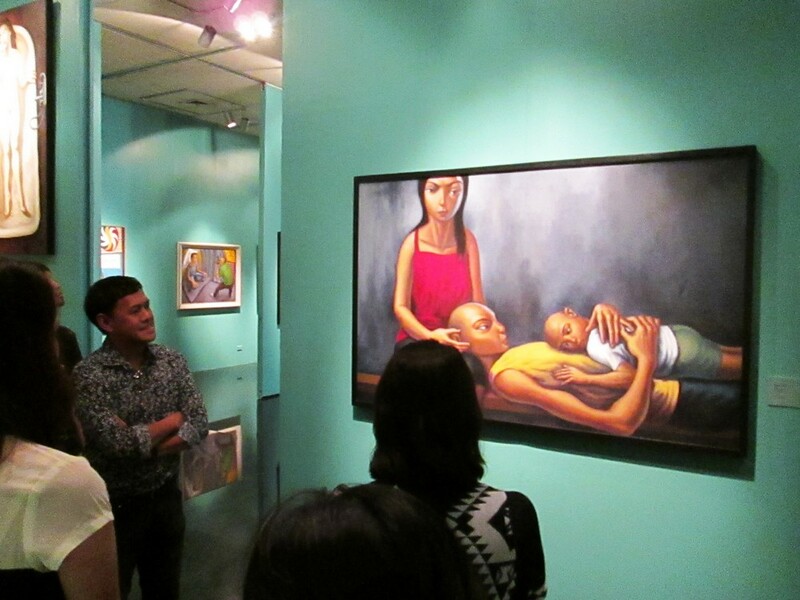 He also received the Thirteen Artist Award from the Cultural Center of the Philippines in 1994. Recently, he received the Award for Continuing Excellence and Service (ACES) from Metrobank Foundation in 2004. 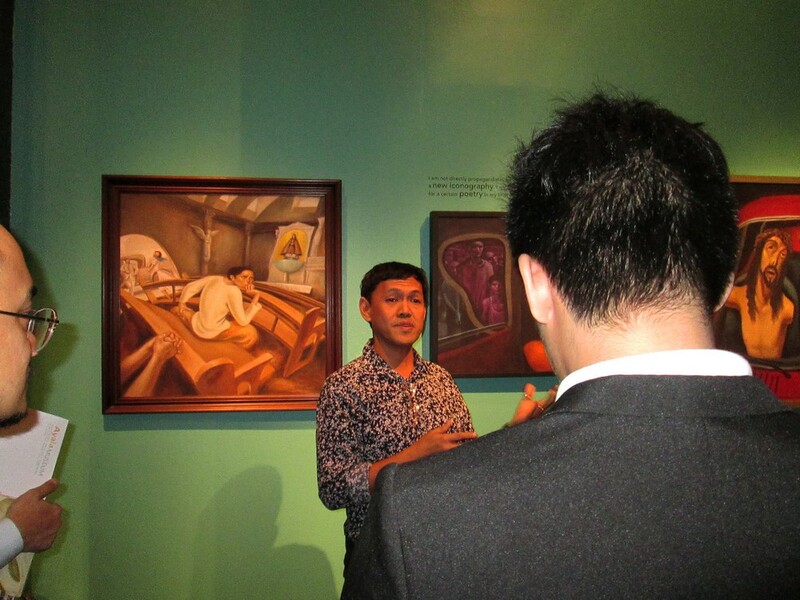 He was also chosen to be a fellow for the Center for Art, New Ventures and Sustainable Development (CANVAS) in 2006, a non-profit organization that works with young artists to promote Philippine art, culture and environment. 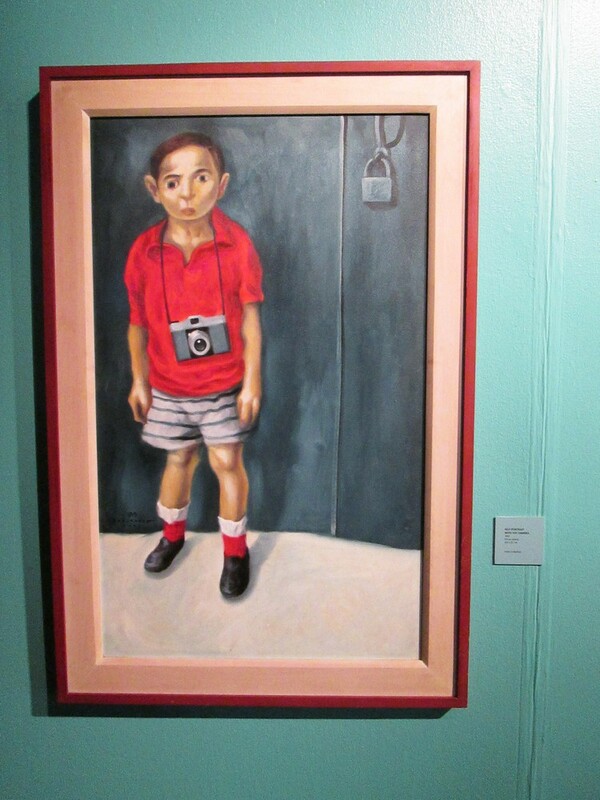 His interest in the human condition is evident in the way he portrays his subjects. 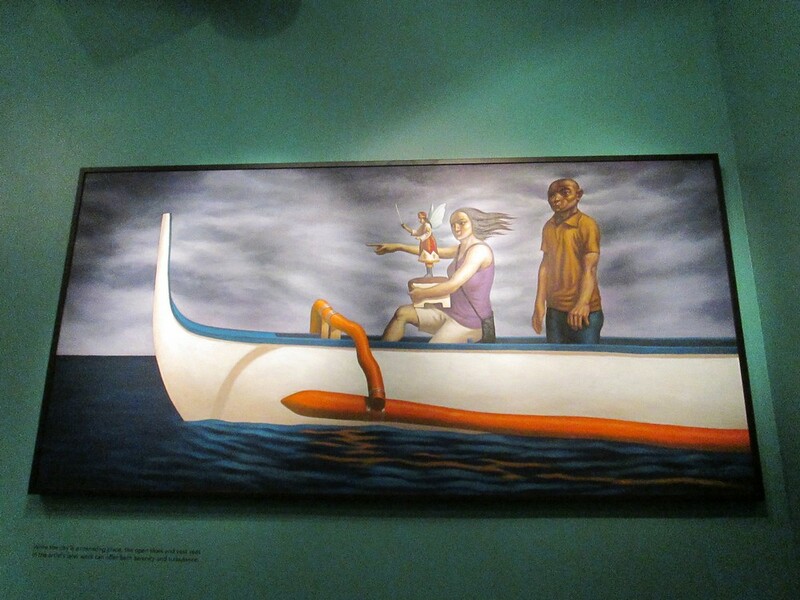 His paintings show stories of survival and endurance amidst poverty and despair. 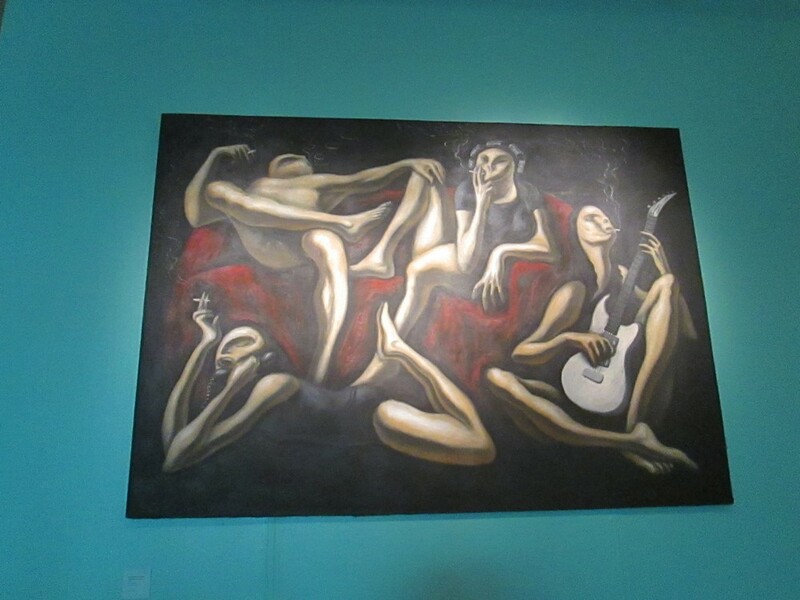 There are over 40 paintings on display at In City and Country. Elmer has held numerous solo exhibitions here and abroad. A number of his works now belong to the public collections of foreign museums such as Fukuoka Asian Art Museum, Japan; Tokyo Museum of Contemporary Art, Japan; Queensland Art Gallery, Australia; and Singapore Art Museum. In City and Country was launched at the same time as Ai Weiwei’s Baby Formula, the Chinese artist’s commentary on milk safety in China. 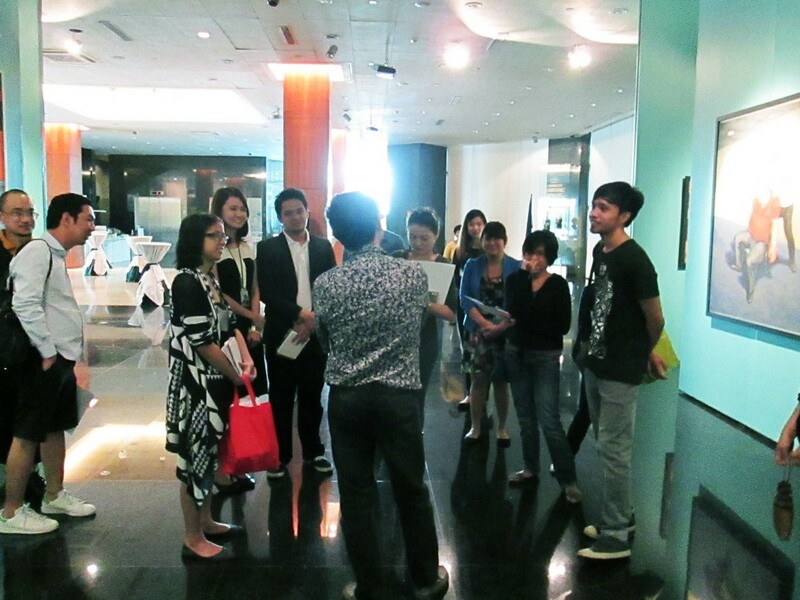 The installation had problems with customs when it was shipped, but Nunu Hong of Singapore’s Galerie Michael Janssen – the Ayala Museum’s partner for the exhibit – gave a talk on the installation. 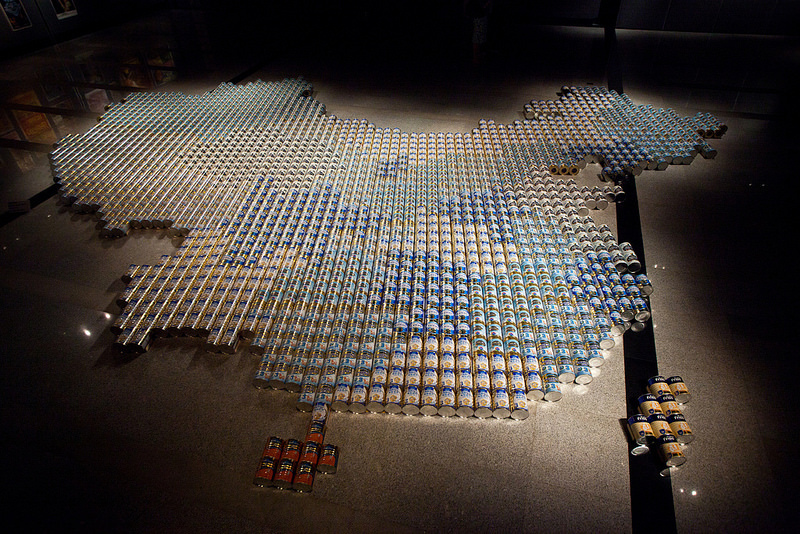 They’re 1,815 tin cans of seven popular baby formula brands in the shape of the map of China. They are accompanied by several panels showing text and images of baby formula cans. I got to see the installation privately when it was set up a week later, and it was majestic. Sadly, I did not blog about this on time so the exhibits were dismantled already. 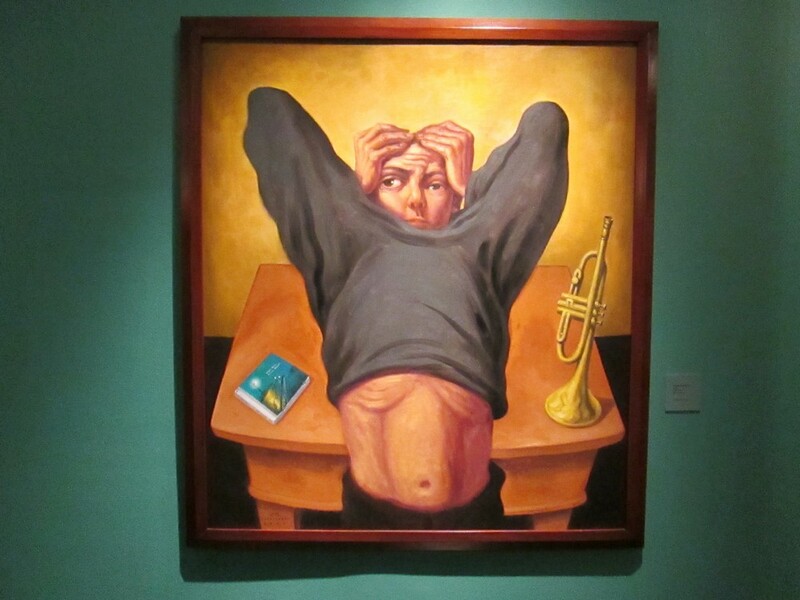 This month, the Ayala Museum has an ongoing exhibition of Fernando Zobel and Fernando Amorsolo’s works, a talk on tobacco, a rush hour concert, and many more. I advise you to check their Twitter account instead of the website because the website takes a while to load. And besides, their Twitter account is fun and engaging. 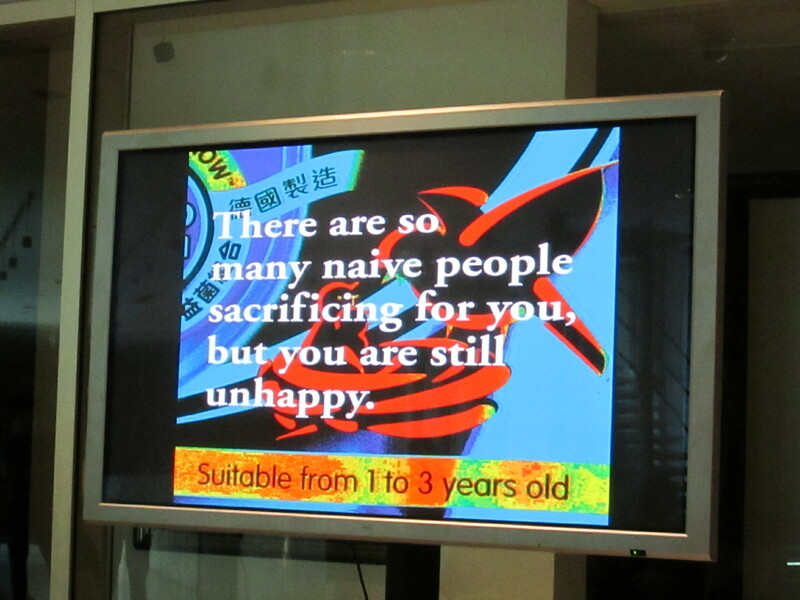 Read about my feature on Ai Weiwei’s Baby Formula on When In Manila here.